Fallen Dominion Studios is interested in working with Retail stores that support their local gaming communities. Are you a retail store or chain? 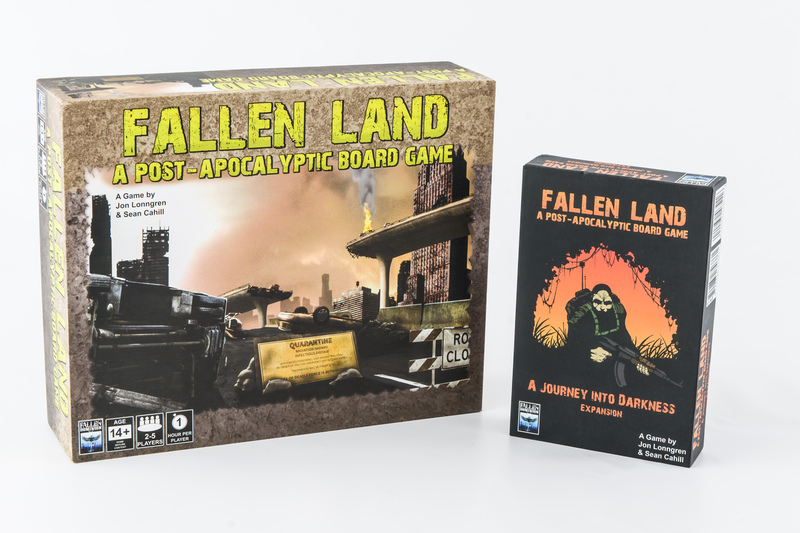 Are you interested in carrying Fallen Dominion Studios products, like the highly rated Fallen Land: A Post-Apocalyptic Board Game and its first expansion, A Journey Into Darkness? If so, we would love to hear from you! and accept PayPal, Quickbooks Invoice payments and checks.